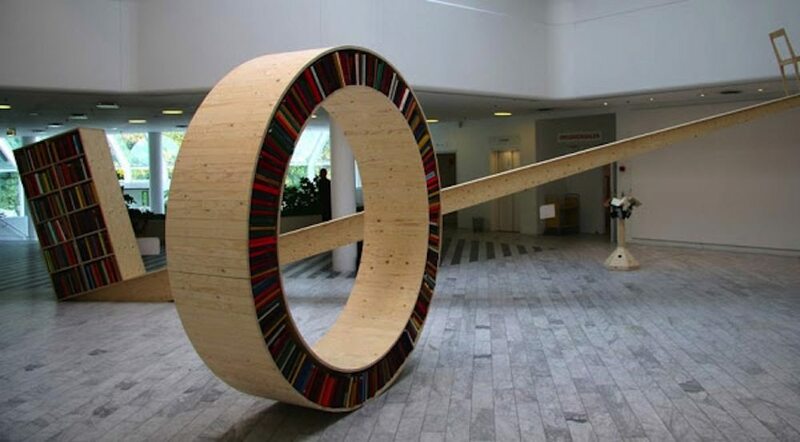 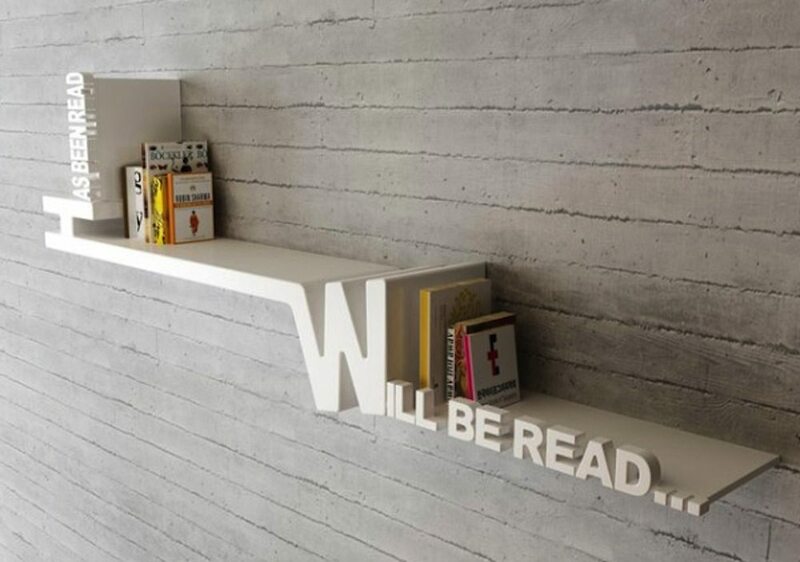 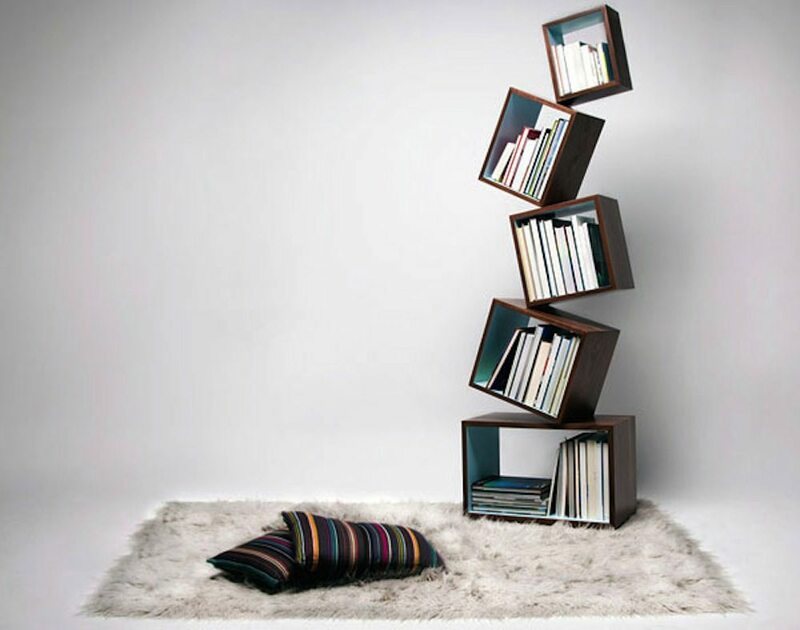 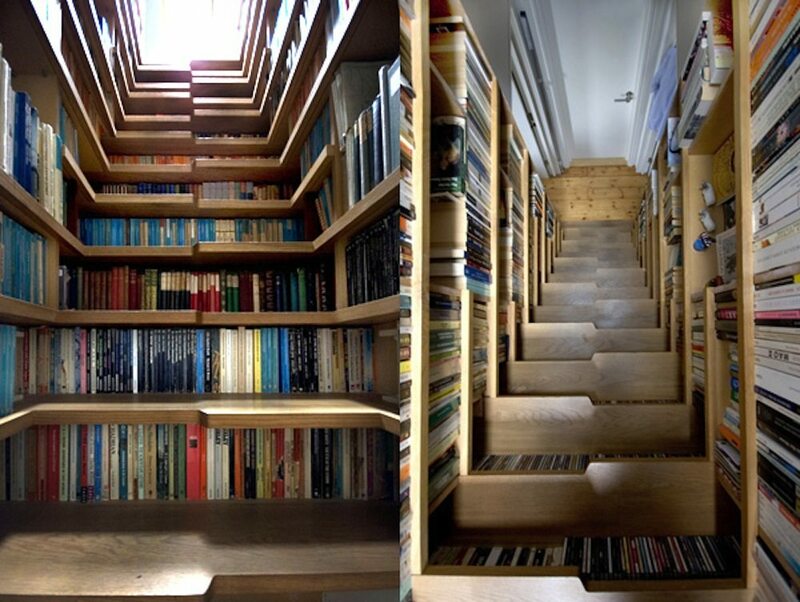 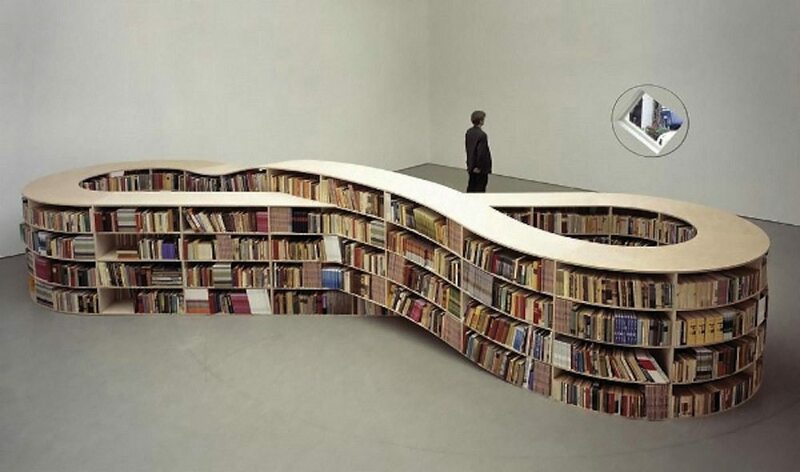 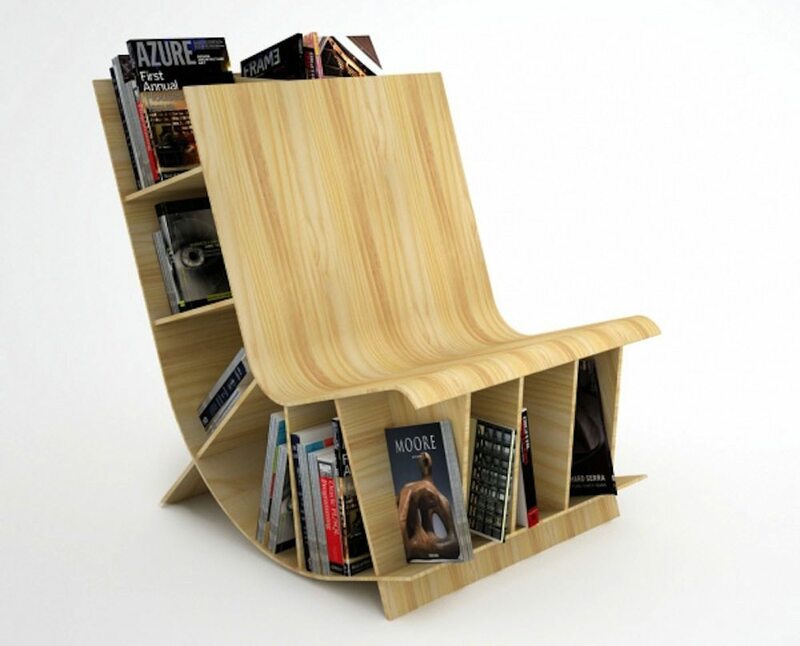 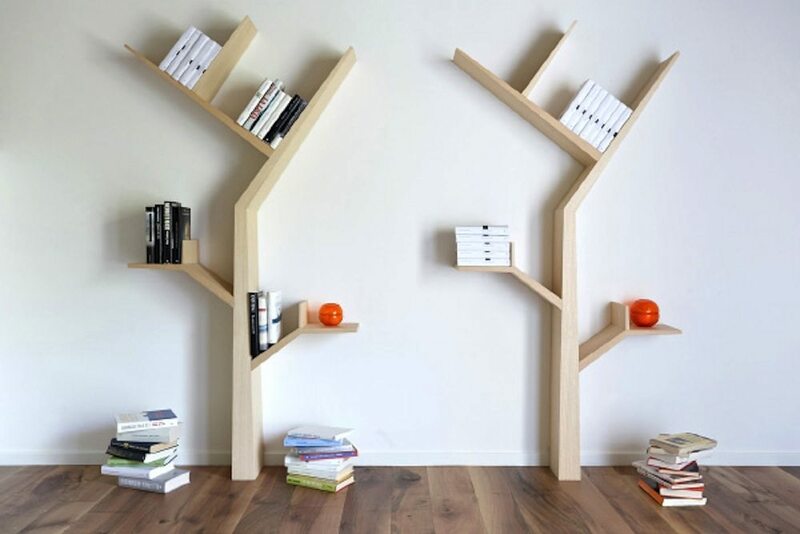 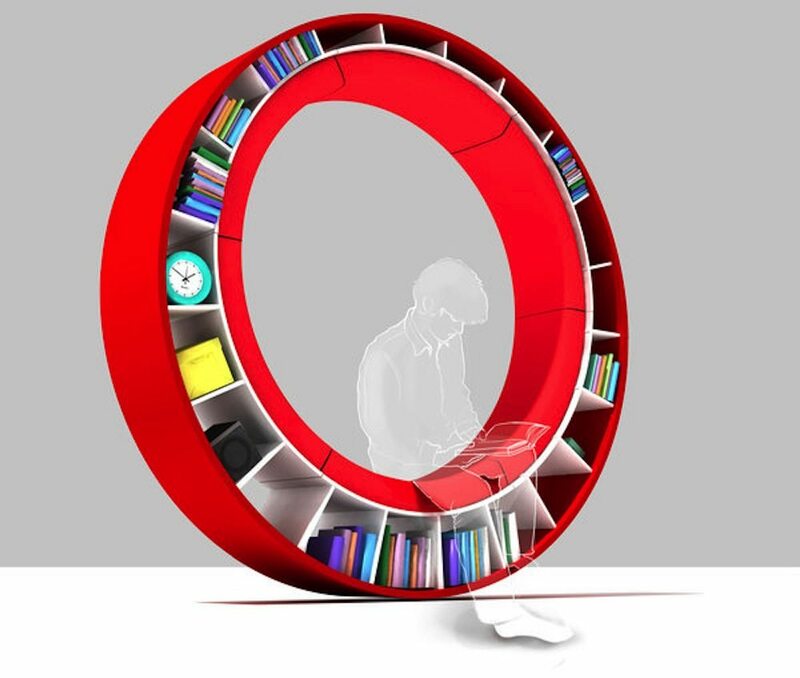 We have tons of creative bookshelves on our website but the the bookshelf’s that we are going to showcase today are beyond your imagination. 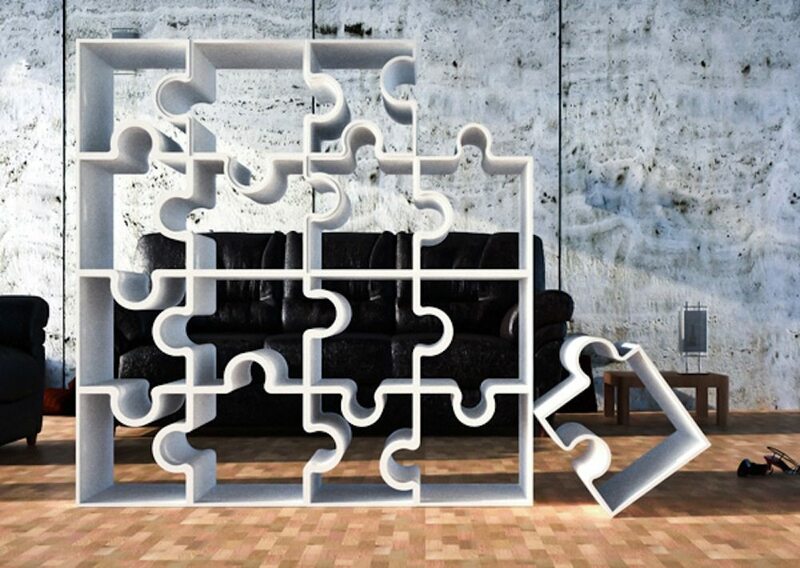 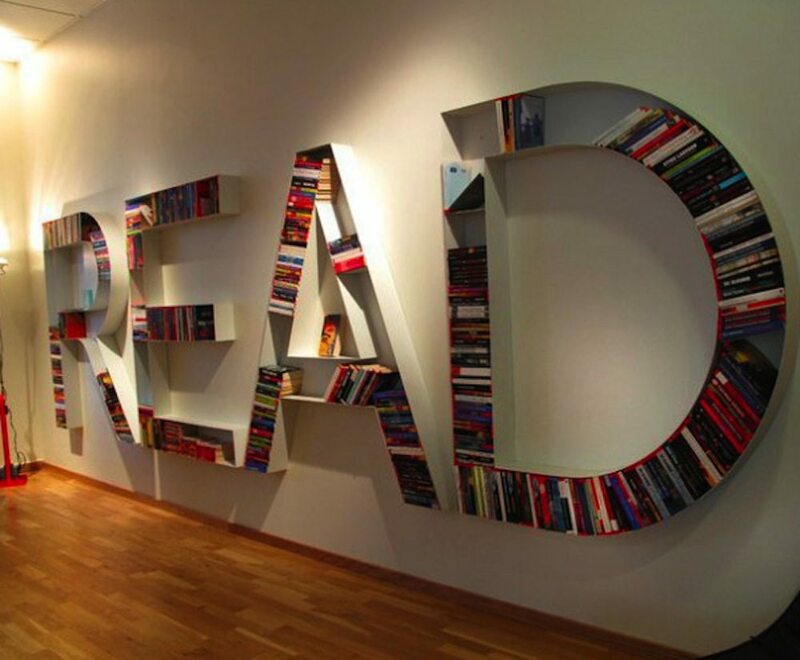 The designer’s of these fantastic bookshelf’s did an amazing job and created these art peaces for your office and home. 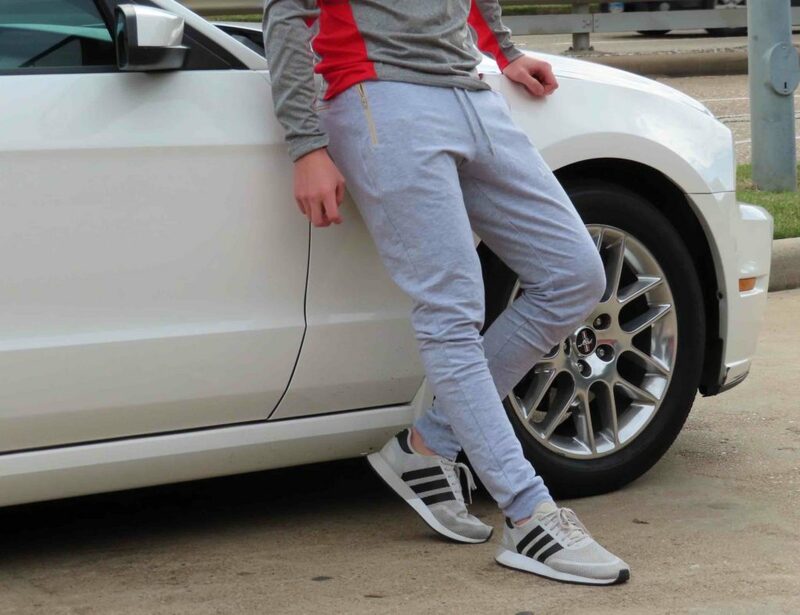 Unfortunately we couldn’t track down the shops in case you were interested on buying any of them so if you are aware of a shop that have any of these available simply leave us the link below!